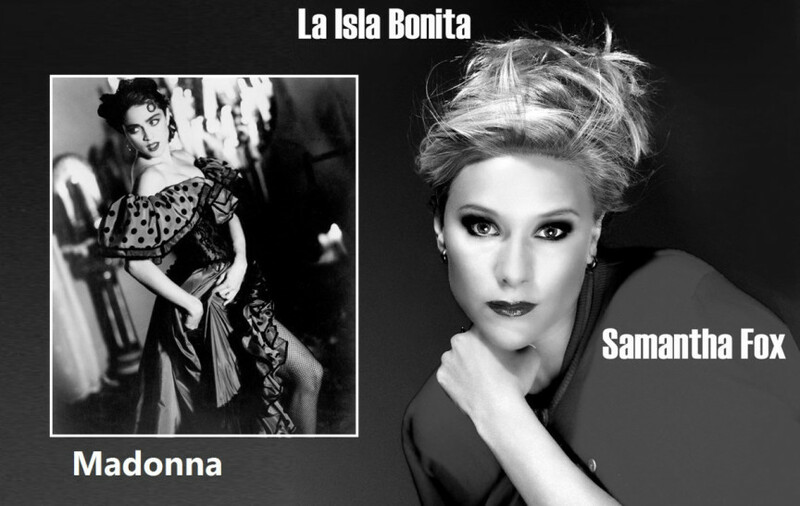 Madonna`s classic, “La Isla Bonita”, one of the songs of my life, has been performed by Samantha Fox for several times in the past. Now she has decided to release it as a single. I would prefer if Sam would have changed the song a bit, but thank you so much for your tribute to Madonna. Good job!